In 2018, bitcoin shed almost 80% of its value. Among the issues plaguing bitcoin; last year were the ongoing unwillingness of U.S. regulators to approve bitcoin-related exchange traded funds as well as data indicating that mainstream acceptance and adoption of the digital currency are declining. Tom Lee of Fundstrat Global Advisors, a noted bitcoin bull, recently said he does not expect the Securities and Exchange Commission (SEC) to approve a bitcoin ETF this year, but added that he expects the digital currency to trade significantly higher than where it currently resides. At this writing Monday, bitcoin traded around $3,860. 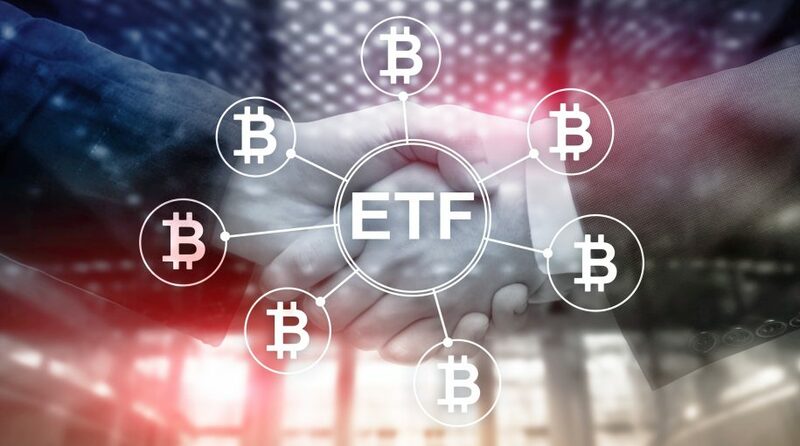 To date, U.S. regulators have consistently rejected efforts by ETF issuers to bring bitcoin-related ETFs to market.